This Solar LED Pathway Outdoor Light Solar-powered lights automatically turn on at dusk and off at dawn. It is Easy to install--no wires needed to run. Recharged by solar panels under sun light. Automatic sensor activates at dusk. . It can be installed almost anywhere. 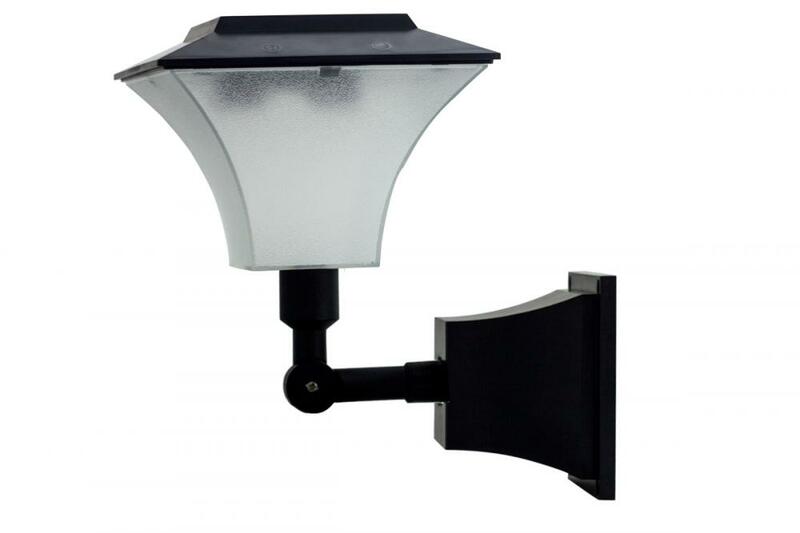 Looking for ideal Solar Pathway Outdoor Light Manufacturer & supplier ? We have a wide selection at great prices to help you get creative. 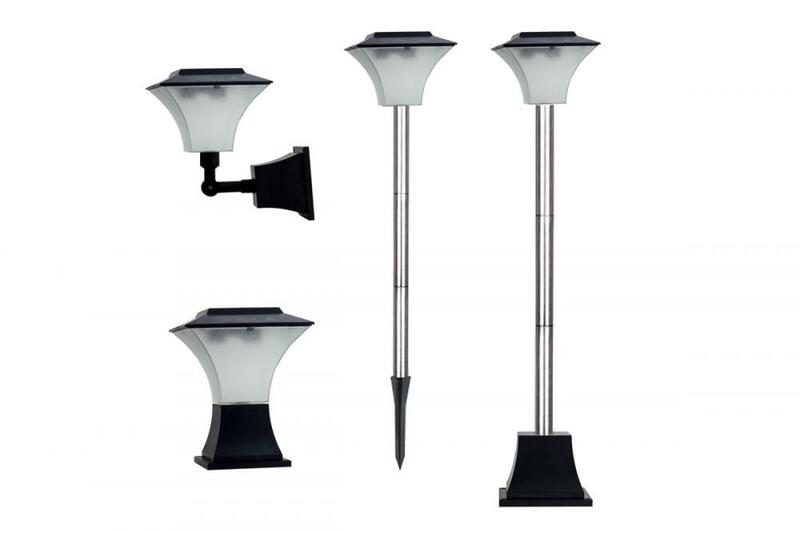 All the Solar LED Outdoor Light are quality guaranteed. 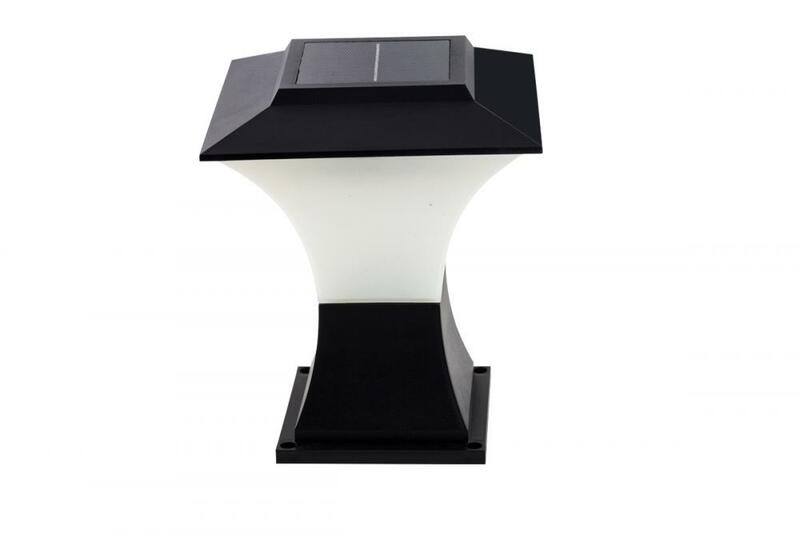 We are China Origin Factory of Hot Selling Solar Garden Light. If you have any question, please feel free to contact us.